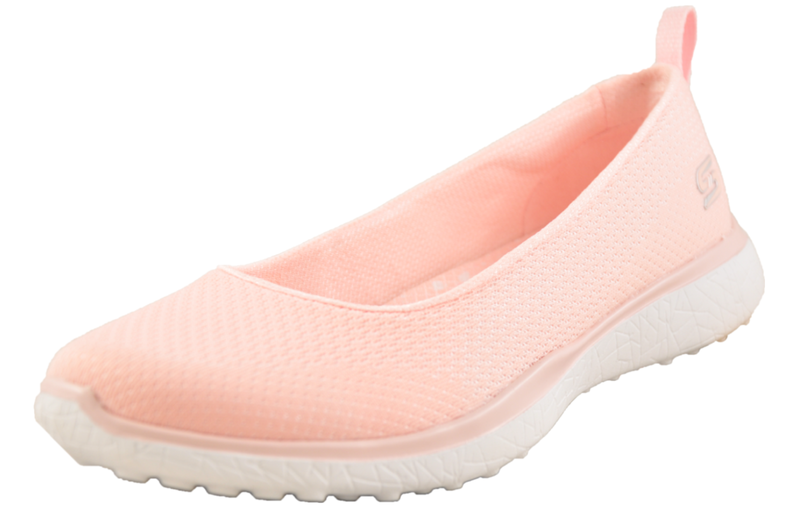 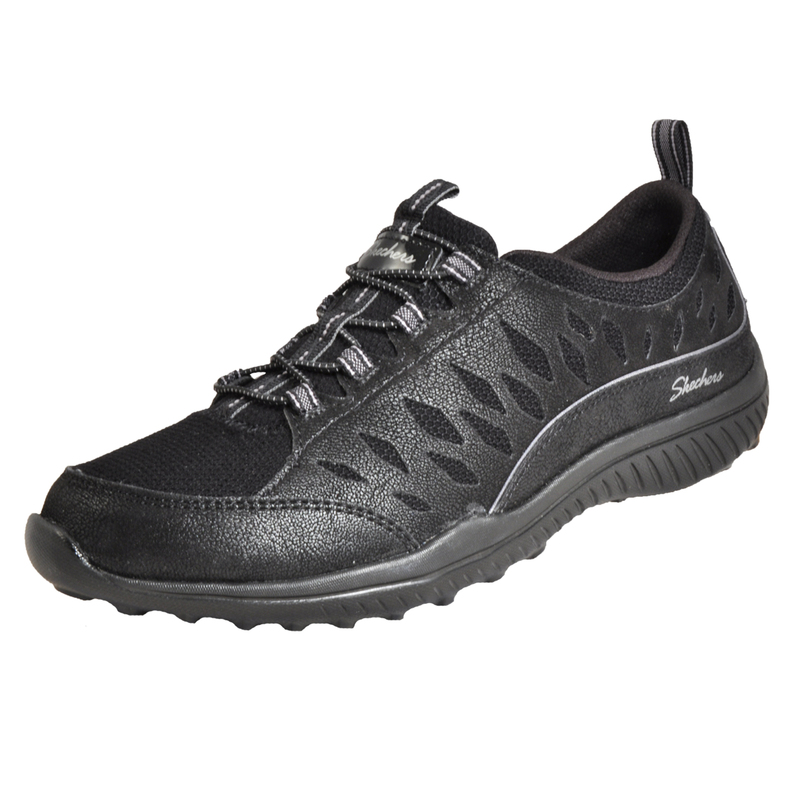 Offering both style and comfort, these Skechers Be Light women’s trainers are a dependable and versatile choice for everyday wear. 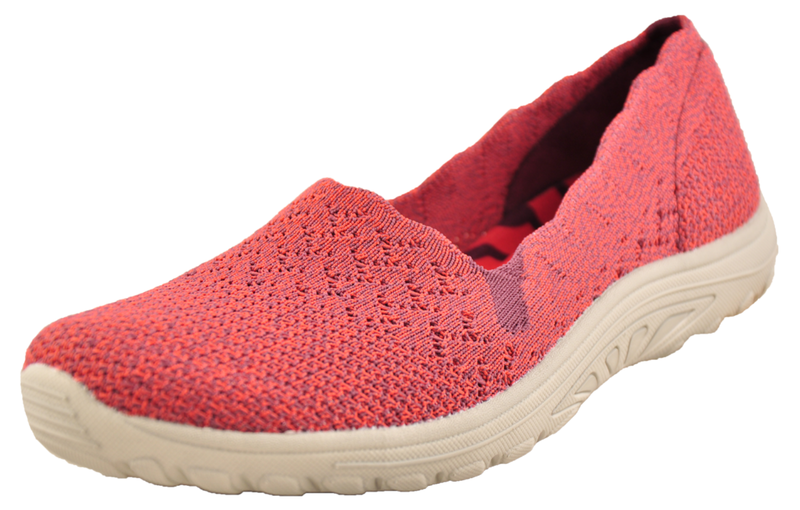 Featuring a premium textile fabric upper in a sporty casual lace up style, these women’s trainers also boast a sumptuous Memory Foam insole to offer unbeatable comfort throughout wear. 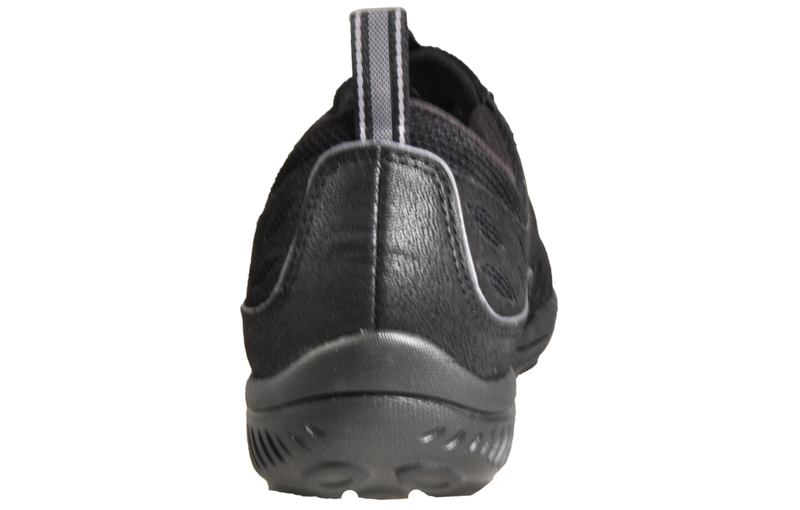 Boasting a padded ankle collar and tongue, these women’s trainers feature a soft fabric shoe lining and a shock absorbing midsole for comfort. 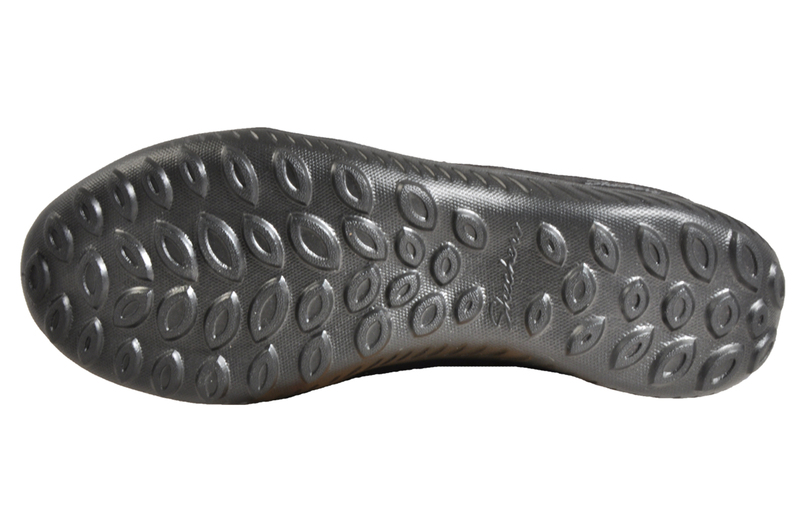 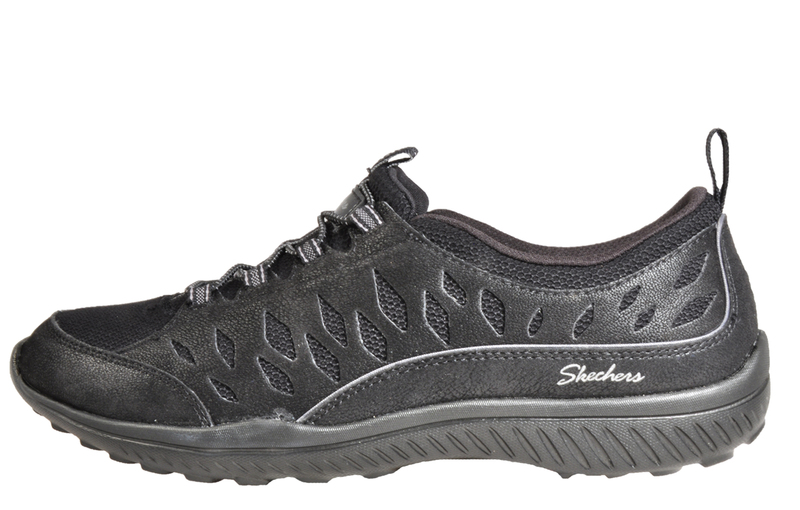 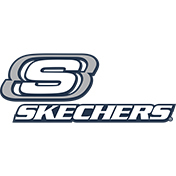 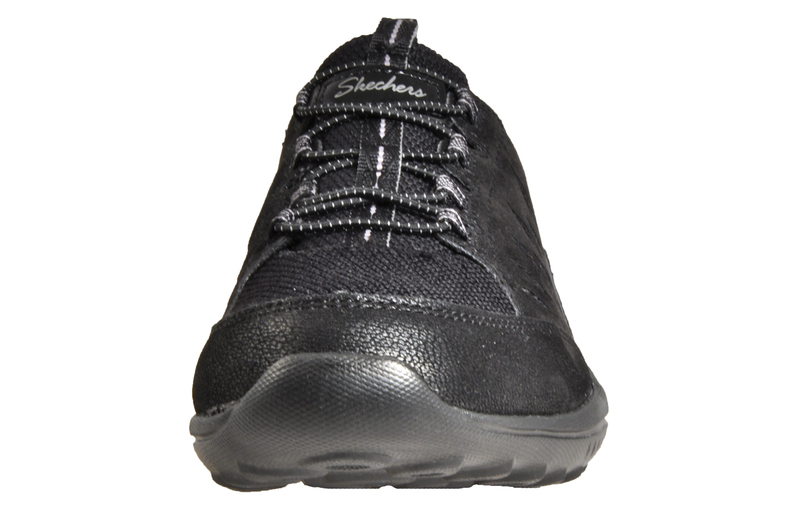 Finished with a flexible rubber outsole, these Skechers Be Light trainers are the perfect choice for any occasion!